This holiday gift guide for ethical men is a guest post from our favorite ethical man – Dan Mims. 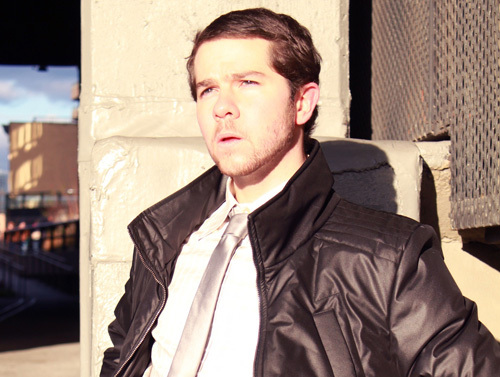 Dan runs The Ethical Man, a site for fashionable men who care a lot about the world around them. Join us as he highlights some of his favorite pieces that may be perfect for the exquisitely charming man in your life. Finding suitable and satisfying gifts can be a daunting challenge for anyone. 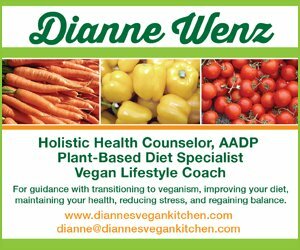 For vegans, it can seem really tough, since we need to find great, ethical gifts that also appeal to the many people in our lives who don’t adhere to a compassionate lifestyle. 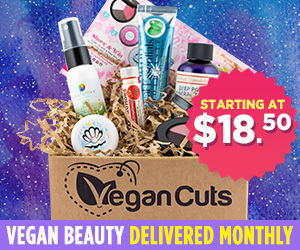 And when giving to vegan men, finding a great gift might just qualify as a full-on holiday miracle. But it’s actually not as hard as we tend to think. 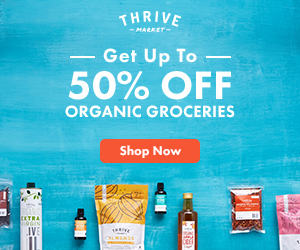 With the hope of easing the pains of all people everywhere with compassionate men to take care of these holidays, and for all of us who require the gifts we give to be cruelty-free, here are 8 good gift ideas for men — whether those men are vegan or not — from stocking stuffer to finale. 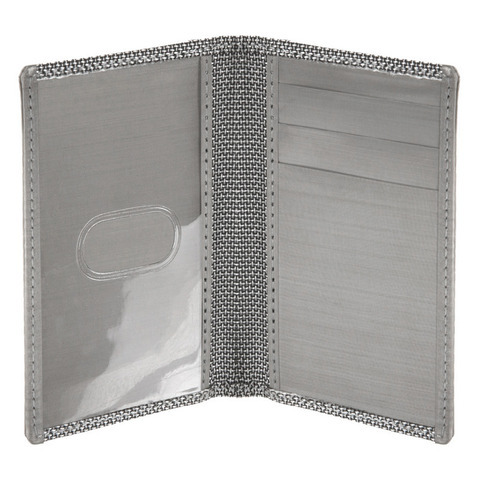 The New Yorker wallet is the perfect stocking stuffer. Engineered to be incredibly thin, it won’t create an unattractive, asymmetrical bulge in a man’s jacket or pants. The New Yorker doesn’t have a dedicated money pocket, but that’s a blessing, as it thins the wallet down even more. Instead, a man can fold his money and slip it behind his driver’s license in the inner I.D. pocket (there’s an outer such pocket as well, for extra utility). 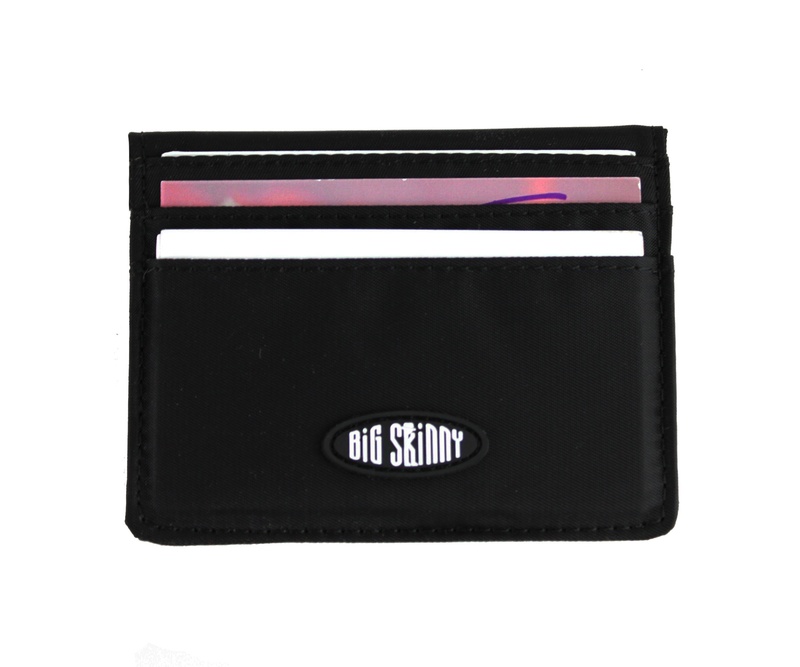 Meanwhile, the wallet’s six card pockets hold plenty of business cards and/or credit cards — so, whether a man is networking or just going about his day, this wallet works beautifully. Icing on the cake? It’s water-resistant, machine-washable, and incredibly durable. Uniqlo is an amazing store that most people haven’t heard about. Their offerings are stylish, functional, and inexpensive. 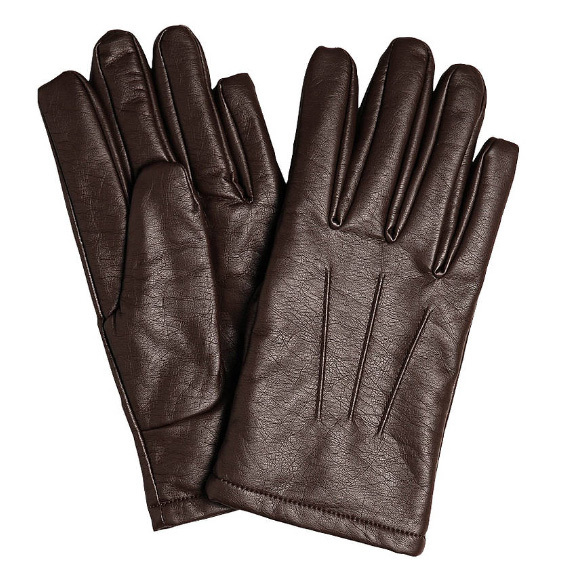 I own their nylon gloves in black/grey and they work beautifully — warming well while maintaining reasonably good dexterity for the fingers with an excellent grip across the front. The most interesting feature, though, is a zippered pocket on the back where a man can store his keys, cash, or driver’s license. I imagine this is especially useful for winter runners or gym-goers who don’t want to carry anything else on their person. And while I haven’t personally tried the synth leather gloves noted above, my personal and repeated satisfaction with the quality of Uniqlo’s work gives me confidence that a pair of their synth leather gloves is likely a gift worth giving. Just because we’re vegan doesn’t mean we can’t enjoy some of the finer things in life. Wine, for example. 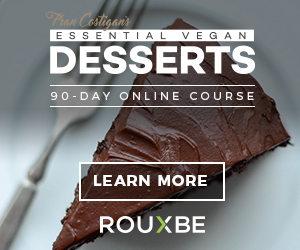 (See Barnivore’s list of vegan-friendly vintners.) Most of us imbibe from all-purpose wineglasses, but, in fact, the glass itself can have a profoundly positive or negative impact on the way a wine smells and tastes. Fortunately for wine lovers, 250-year-old wineglass maker Riedel has gotten wineglass design down to a science, identifying and producing ideally shaped vessels specific to individual wine variants. 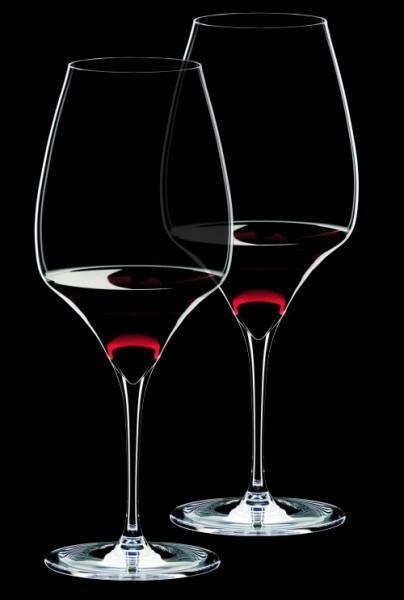 For a thoughtful and wonderfully personal gift, use Riedel’s handy wineglass guide to identify the ideal glass match for a man’s favorite type of wine, and then grab him at least a pair of them. After all, no man should drink alone. Classic solid colors nod to tradition and go with just about anything, and an unexpectedly hefty construction conveys weight and seriousness, and forms a good, strong knot. All the while, a sleek width (1.75″ at widest) channels edge, modernity, and fitness. 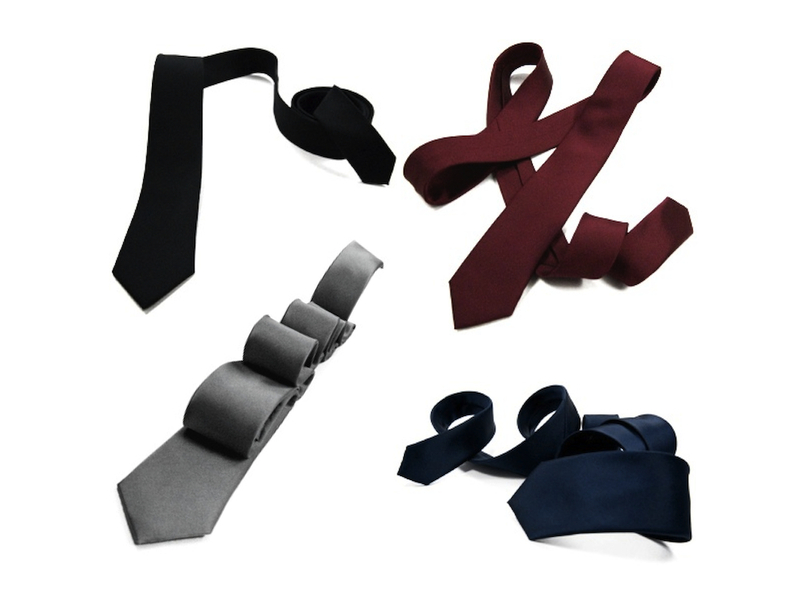 The outcome is a skinny tie you can wear in just about any context and still look incredible. After years of tie testing and shopping (both silk and non-silk), these non-silk skinny ties rank among my favorites when it comes to weave, finish, and robustness. You won’t do better for twice the price. If there’s one thing people ask me to help them find more often than anything else, it’s a good cardigan. 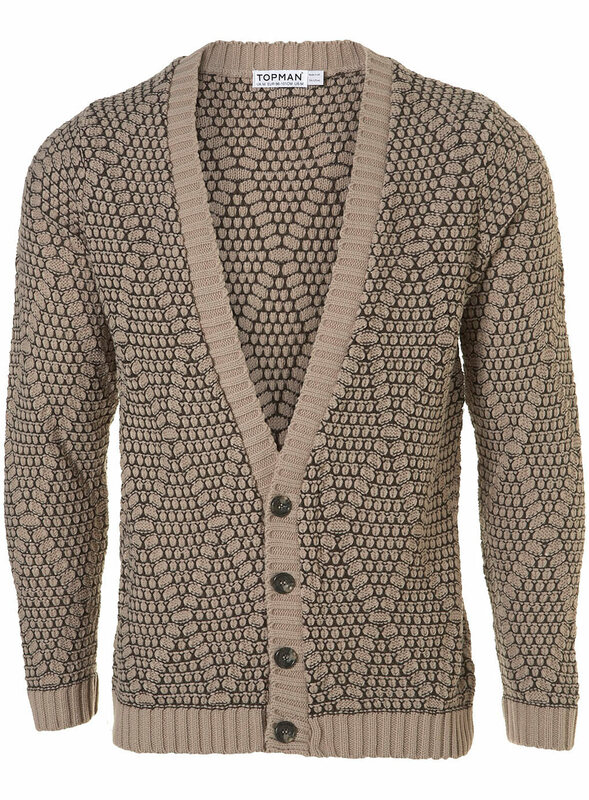 Men don’t typically wear them, but cardigans are incredibly stylish and, to my delight (since I wear them all the time), women love them on a man. 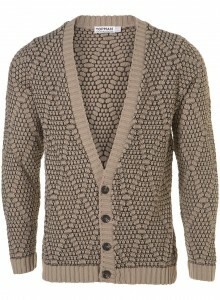 TopMan’s traditional-cut cardigan (see the Salt and Pepper in brown, grey, or navy blue – £24) provides an aesthetically interesting and body-warming layer to a man’s look, while still showing some serious shirt-and-tie. Less traditional cardigans come higher on the chest (see the Baseball in blue and grey – £28) and might be perfect for the man who is a bit gun-shy about wearing a full-blown cardigan. Avant-garde options are also available for the style-adventurous, such as a military-inspired, double-breasted piece called the Napoleon (available in black – £40), or the traditionally cut yet mind-bendingly patterned Stone Diamond (also £40). RFID (Radio-Frequency IDentification) refers to the ability to receive information from small electronic devices composed of a small chip and antenna. Given the technology’s speed and ease to communicate information, RFID devices are now incorporated into credit cards and passports, without the requisite consumer data protected. Information that can be obtained from these chips include: name, billing zip, cc number, exp date, csv/cvv, personal passport data. This information is not protected and can be accessed without the owner’s knowledge or authorization. So, for the man with great taste, a technological bent, and maybe a slightly unhealthy fear of identity theft, the Driving Wallet by Stewart/Stand is an excellent choice. 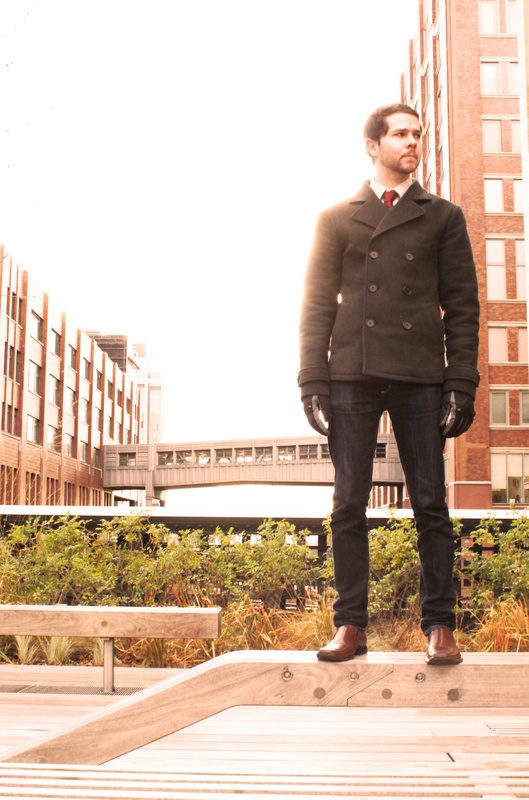 The Larson is an absolute gem of a coat and is unlike anything that’s ever existed before. A bold claim? Perhaps, but keep reading and you’ll see why. The material is eye-popping, luxurious, warm, and unbelievably lightweight, while the cut is sleek and streamlined. It’s gritty enough for casual wear but styled and fitted enough for professional and other higher-stakes occasions. Sure, you can rest easy knowing that no animals were harmed in the making of this coat, but the design is where things get unprecedented: the Larson is 100% closed-loop/zero-waste and 100% recyclable (not that you’d ever want to get rid of it). 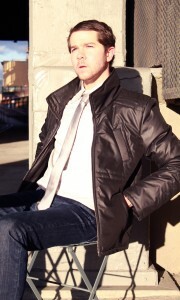 The Larson represents a giant technological leap forward and an extremely strong style choice for any man. Through innovative fabrication efforts, Vaute Couture has produced a coat with a similar look and warmth of wool, but without the scratchiness; with the quality and durability of same-to-higher-priced wool options, but without supporting the rather horrifying animal abuse endemic to the wool industry. They also managed to substantially utilize closed-loop, zero-waste, and advanced recycling technologies. But, even while taking several huge technological steps forward, VC smartly kept to a simple and timeless aesthetic. Double-breasted peas with notch lapels like the Pea (and the half-trench version, the Whitman) will never go out of style. They’re classics that a man can wear for a long, long time. Meanwhile, the fit of the Pea enhances masculinity and the soft charcoal grey is both handsome and versatile, pairing well with either brown or black belts and footwear. And of course, it’s all 100% vegan. as always – great selections. i’ll admit to having a hard time shopping for my husband! the cardigan is especially handsome.